The brief required a radical increase in the reception room space and after much deliberation the lower ground floor was completely remodeled with increased headroom. This gave the client better interconnected spaces, which an extension at the rear couldn’t offer without compromising the beautiful garden. 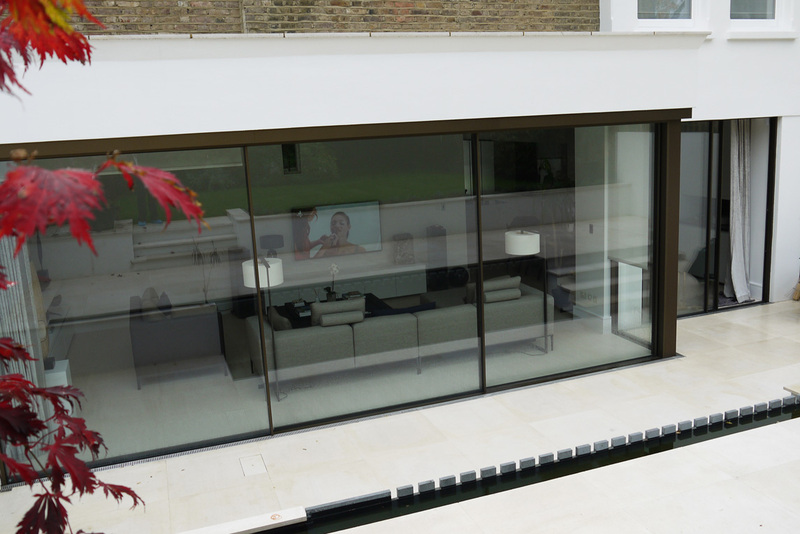 The lower levels have a crisp and contemporary feel with the use of large format limestone slabs and expansive glazing creating a strong connection with external spaces. 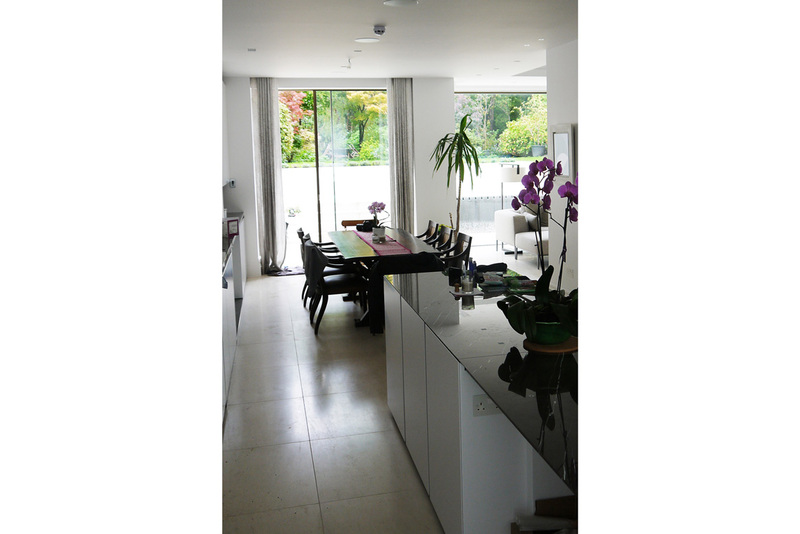 The area facing the garden has a double height space, which was achieved despite a discreet and low-key side extension. All this work was sensitively undertaken on a period house within a conservation area. 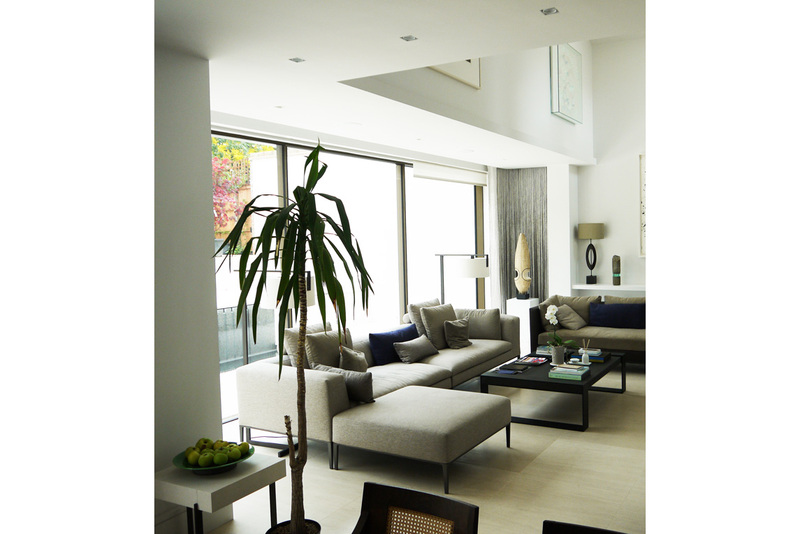 We ensured the contemporary interiors did not look out of place within a Victorian villa style house.